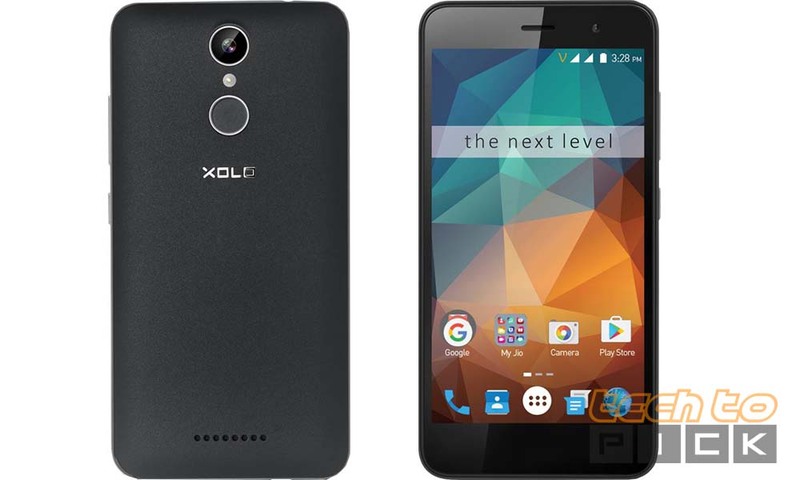 Want Best Phone Under 6000 Rupees in India? Today you don’t need much too much money to buy a good smartphone. Well, there are tons of options available in the market right now with almost similar specifications & features like quad-core processors, a 1 or 2GB of RAM with HD IPS displays. 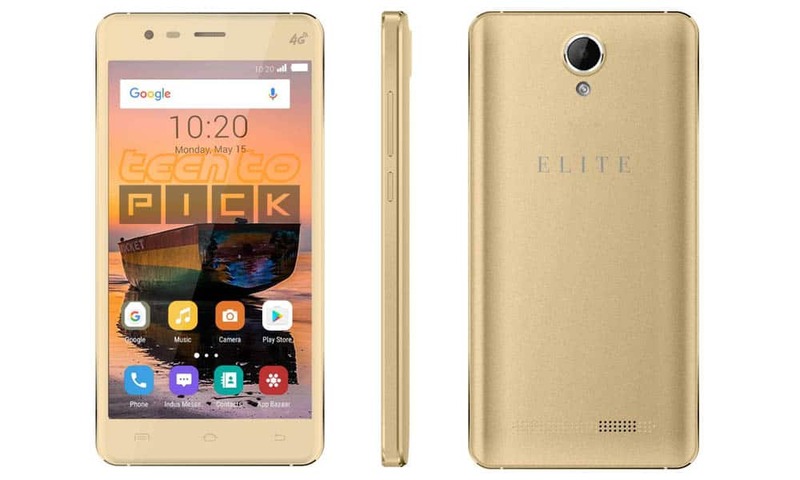 Due to almost same specification, a normal consumer can’t judge which is the Best smartphone under 6000. 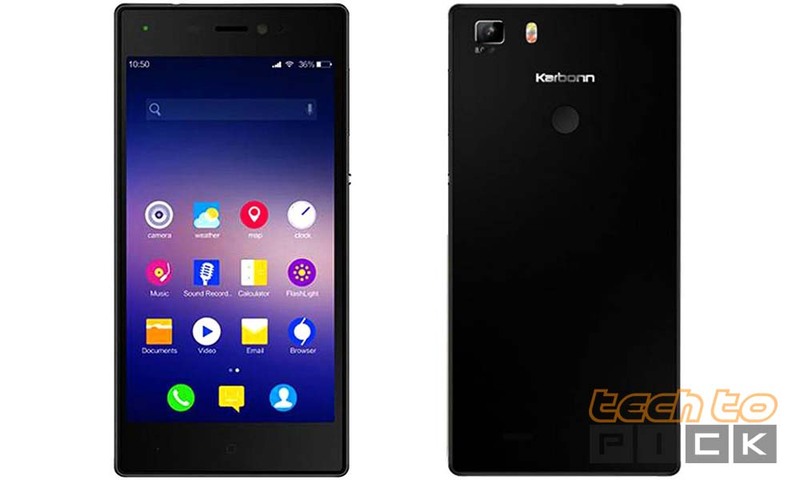 In this case, we are going to help you by providing a list of Top 10 Best Smartphones which you can buy below Rs. 6000 in India. All the phones listed here support 4G LTE, but not all support Jio VoLTE. Don’t forget to check out Best SmartPhone Under Rs 5000 and Best Smartphone Below 7000 in India. Here we are presenting a List of Best Phones of 2018 Under Rs. 6000 in India. 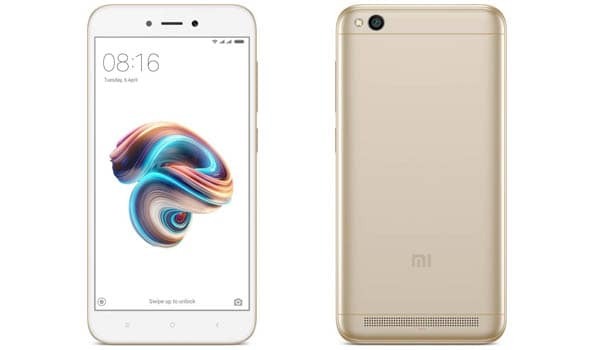 As we all know Mi makes Bes budget smartphones in India and every year they comes with a budget smartphone on a lower price then preious year and this year we have Redmi 5A with Qualcpmm Snapdragon 425 Quad-core Processor clocked at 1.4GHz. All the main Specifications are listed Below. 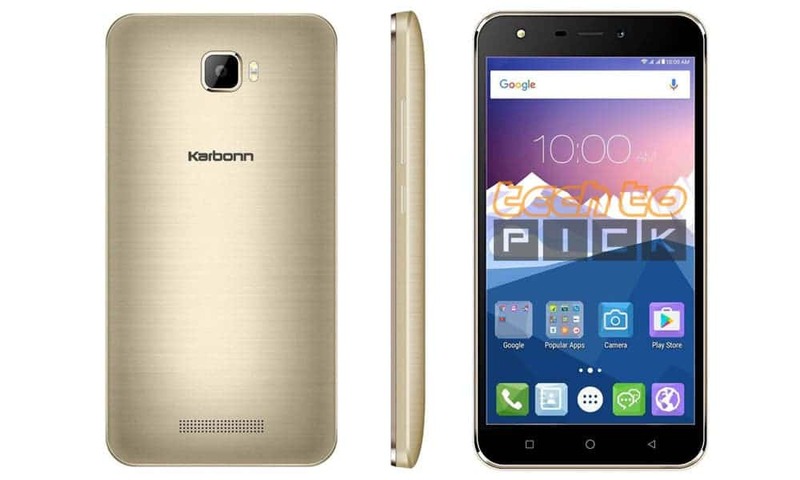 Karbonn is known for cheap smartphones in India. 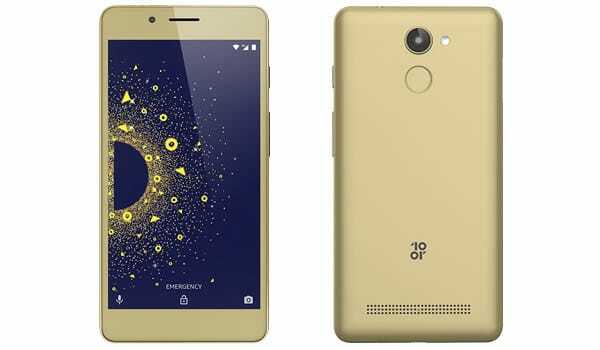 but they provide good specifications at a decent price and Karbonn Quattro L51 is not an exception this phone has 2GB RAM and Mediatek MT6735 Processor. Enjoy Movies, music, selfies and more – with the XOLO ERA 2V, you can enhance your entertainment experience, thanks to its 12.7 cm (5) HD ultrabright screen and 3000 mAh long-lasting battery. 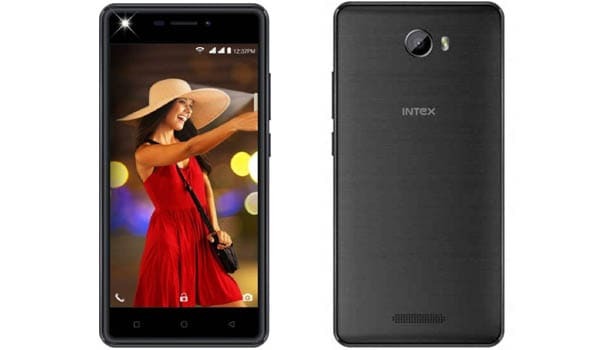 Intex Aqua Lions 3 comes 1.3GHz Quad-core Processor coupled with 2 GB RAM for storage it has 16 GB Internal Storage and This Phone has almost latest Android 7.0 Nougat let you do your thing just right. Take the world by storm with lightning fast 4G VoLTE. 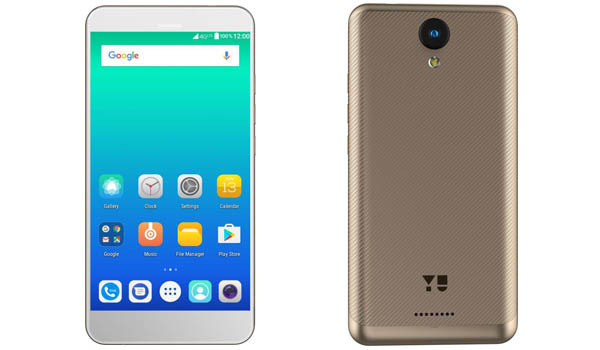 Yu Yureka 2 is powered by a quad-core processor and equipped with 2 GB of RAM. This phone has 5-inch HD display brings all your visuals to life in stunning detail. Boasting the Android Nougat 7 operating system, this smartphone ensures a seamless user experience. The 13 MP rear camera and the 5 MP front camera of this smartphone help you capture picture-perfect photos. Its long-lasting 2500 mAh battery keeps the fun going on for hours on end. 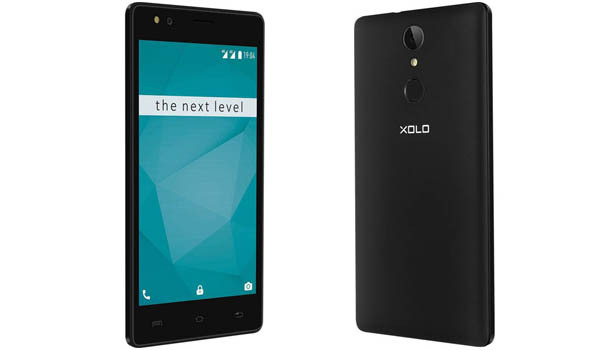 If you are looking for a Stylish Smartphone in this Price range Xolo ERA 2X is a great option because it comes with 4G VoLTE Support and also has a Fingerprint Scanner in Rs. 6299 Only So, Must Check this phone before you buy any other phone. 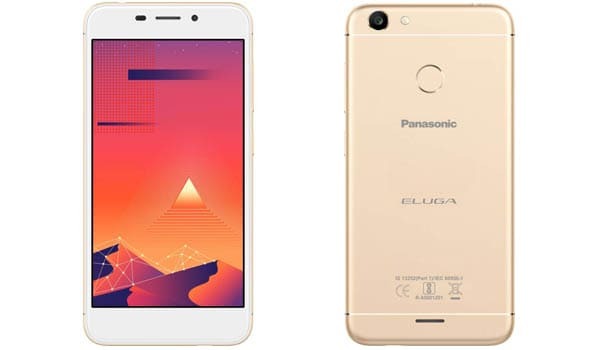 Panasonic brings you the Eluga I5 smartphone, packs ARBO, the artificial intelligence system which tracks your daily routine and makes schedules for you. The phone’s metal body is sleek and easily fits your pocket. The fingerprint sensor securely locks away your phone’s contents. So, I hope you guys like Our list of Best Phone under 6000 Rupees. And if your budget is more than 6000 then you can also check out our list of Best Smartphone Under 10000 in India. Great List Bro But i I’m confused Between Redmi 4 vs 4A? Hi there! I just would like to offer you a huge thumbs up for your great information you have right here on this post. I will be returning to your blog for morfe soon. with us. Please stay us informed like this. Thajk you for sharing. You have touched some good things here. Anny way keep up wrinting.